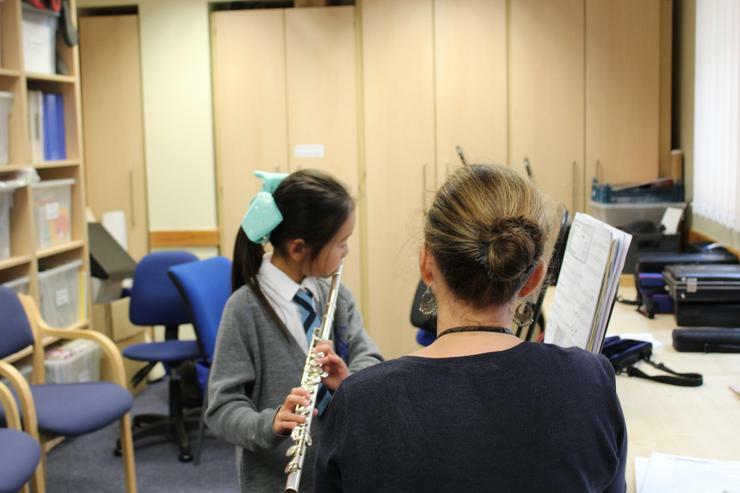 In our school, the children participate in a wide range of practical music making activities, developing their skills as listeners, performers and composers. 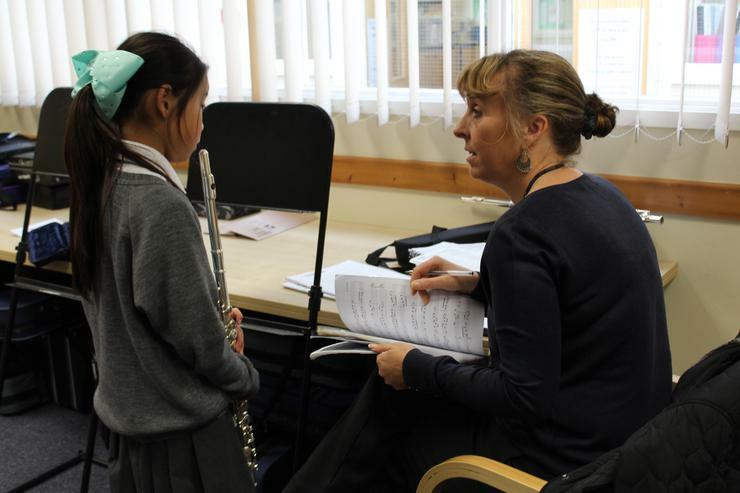 They learn to analyse and appreciate music from different historical eras, cultures and genres. Through listening, singing or playing instruments, they are encouraged to enjoy music as a shared experience and to respond expressively in different ways. 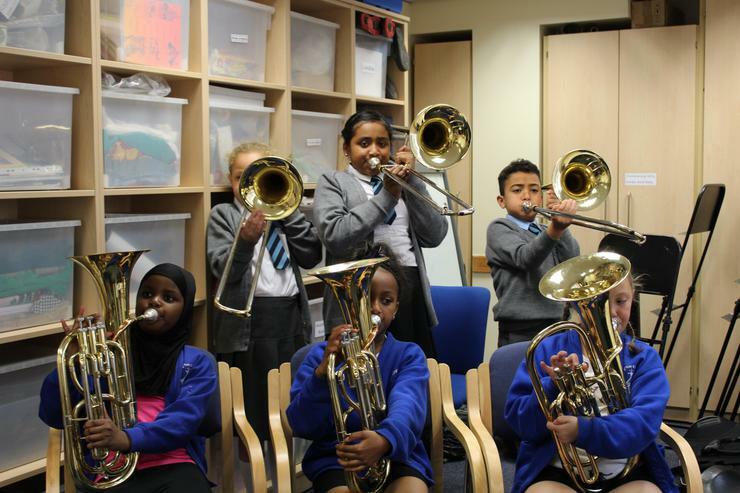 We hope to instil a love of music in all our children and to provide many opportunities for them to explore their particular musical interests, both in the classroom and through involvement in extra-curricular musical activities, such as choir, recorder club, or learning to play an orchestral instrument. This term, we already have many exciting projects underway. 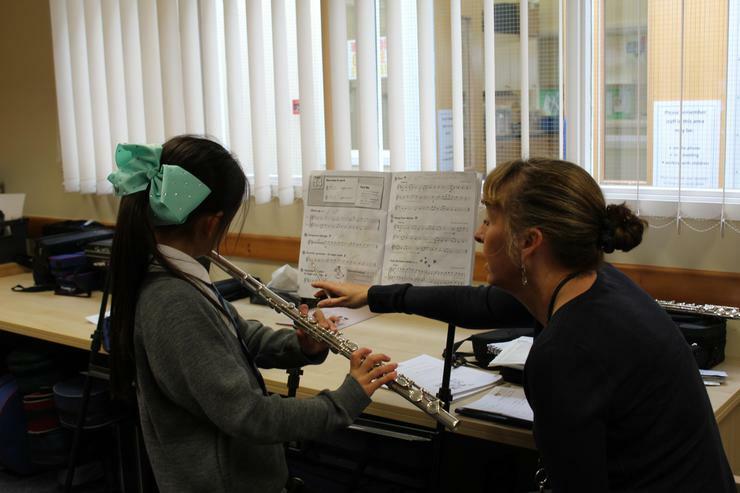 The children in Year 2 and Year 3, for example, are working with our specialist music teacher to develop end of term musical performances, whilst year 4 have been exploring music as a descriptive language. 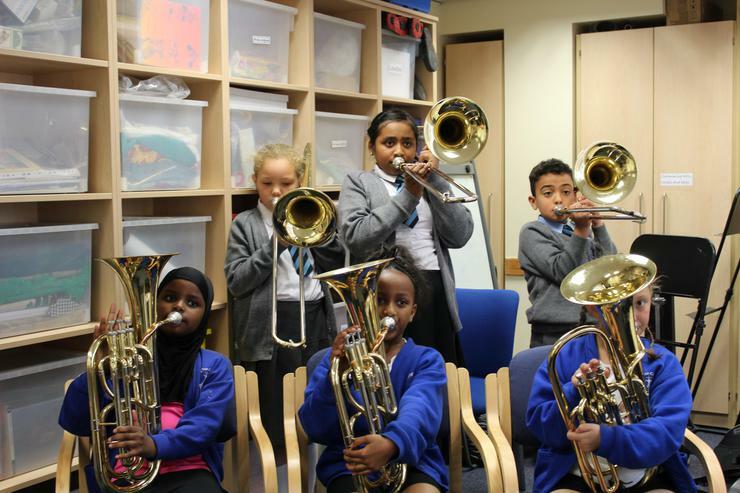 Every year group is engaged in exploring a ‘big musical question’ and finding interesting ways to demonstrate their learning. 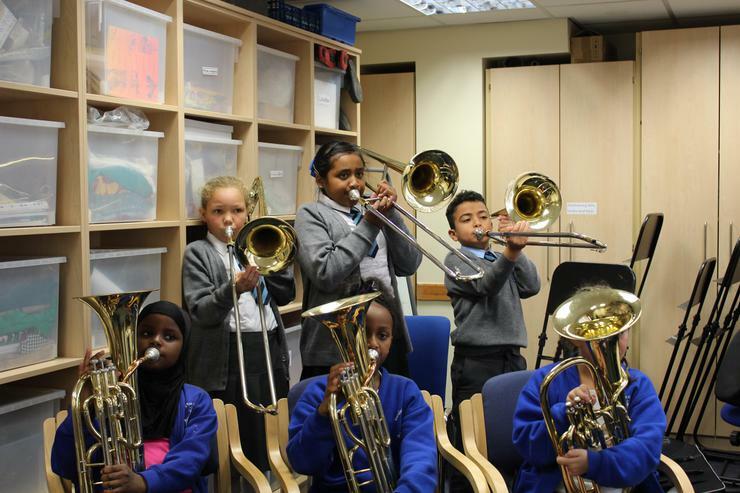 The aim is for all children to develop their musicality whilst having fun!